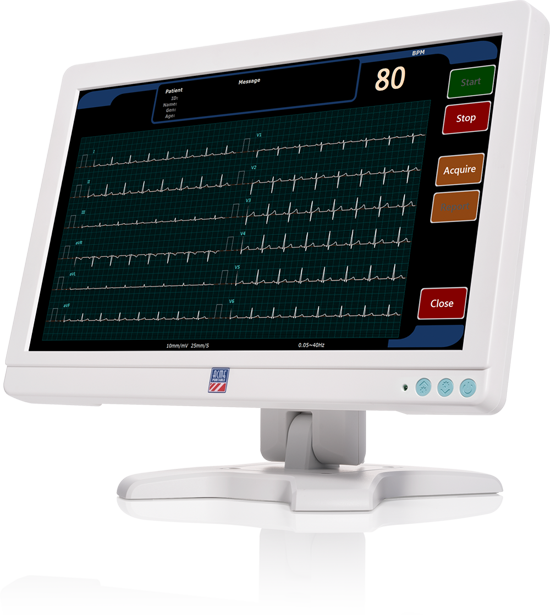 Using our patented technology, the QED 2000 is an easy-to-use touchscreen that provides accurate and detailed ECG waveform measurements in a non-invasive manner. The QED 2000 provides a high-resolution touchscreen to monitor and easily acquire PDF reports of data. The QED 2000 provides accurate and detailed ECG waveform measurements, which can be used for a wide range of clinical needs. 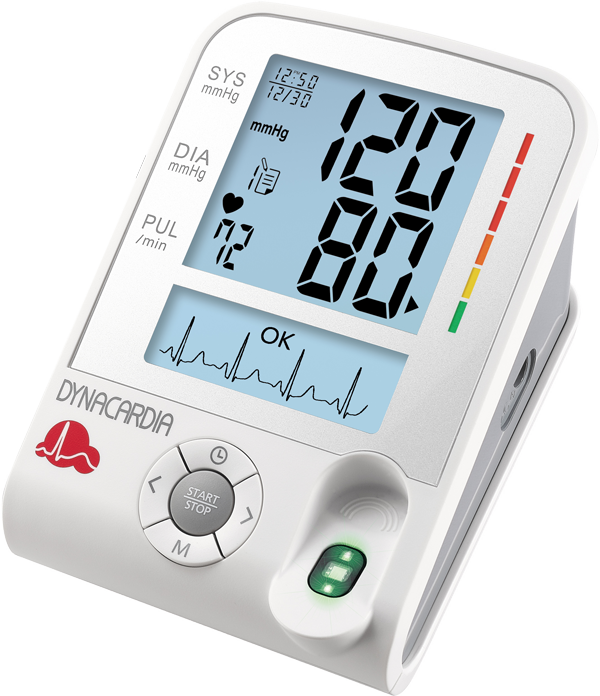 Equipped with patented innovative technology, our product accurately detects ischemia without risky and invasive procedures.